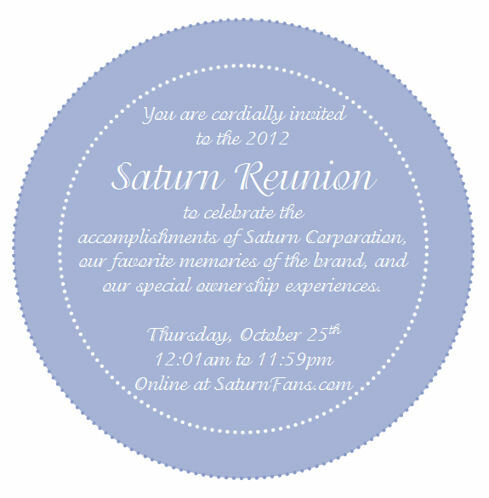 I wanted to post a quick reminder that I'll be in the SaturnFans Chat Room between 9-10pm EDT tonight. I'll be taking questions all night. And I'd like to get some feedback from you all too. For instance, was the Reunion worth the effort to put together? Also, I've worked up a couple different concepts for next-gen SaturnFans.com websites, but I am not sure with the direction I want to take the site in the coming years. What would you like to see in the SF of the future? 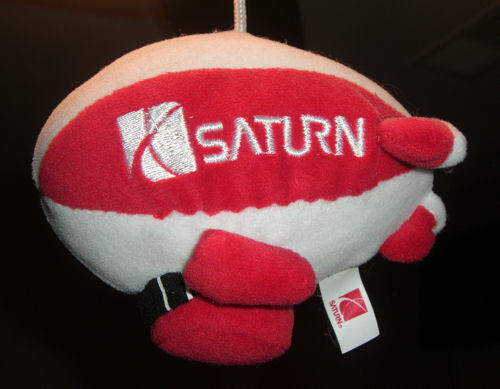 On May 12th SaturnFans.com reported that there were 12 parties interested in purchasing Saturn. Today, Bloomberg News reports that GM has narrowed down the list of Saturn suitors to two, possibly three parties. This new thread of information was gathered from a person who is supposedly close to GM's private discussions. The names of two parties were disclosed by the insider: Penske Automotive Group and Black Oak Partners. There are currently 4 users and 259 guests online.